Happy Monday, loves! We’re kicking off the new week with our latest handmade-a-day pick! 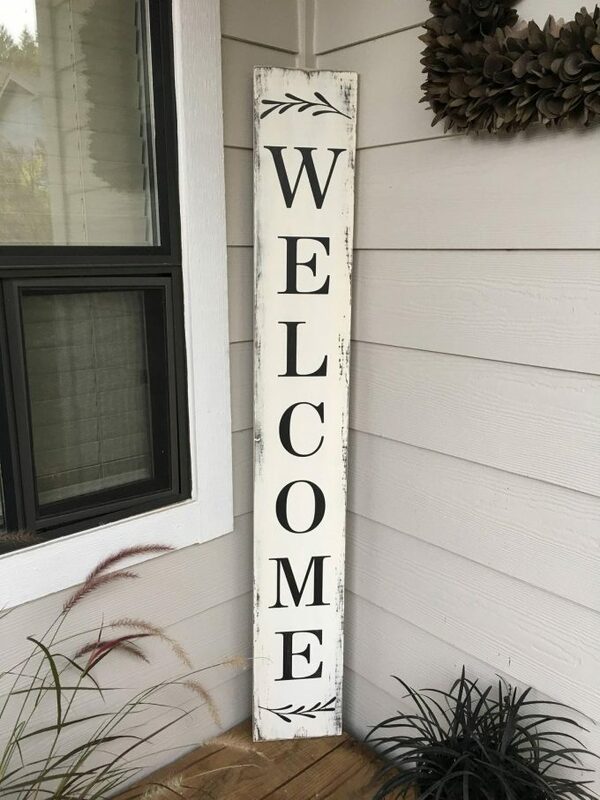 This welcome porch sign by LaRaeBoutique makes a great gift for your bridal shower registry or as a house-warming present. 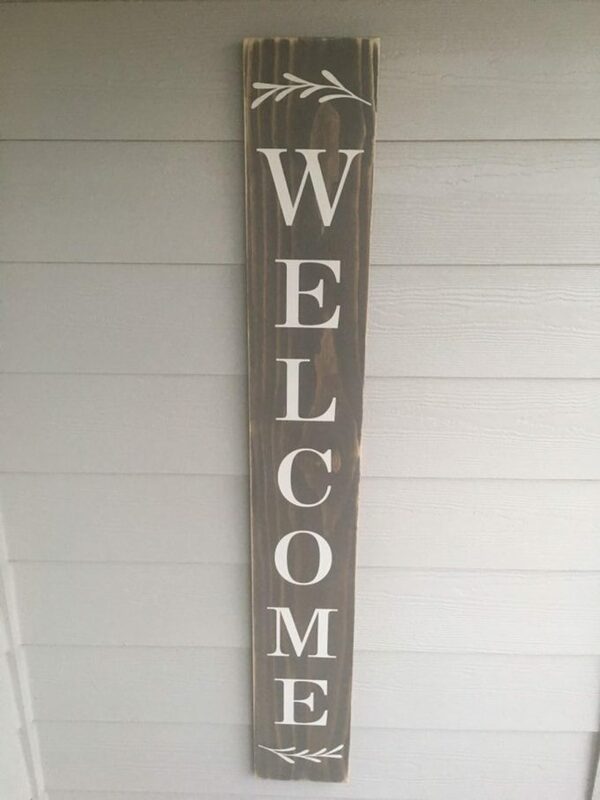 It is painted in a farmhouse style and can be customized in the colors of your choice. Take a look! If you’d like to add this item to your wedding registry, you can do so with an Amazon registry. It’s “universal” which means you can add ANY item from ANY store online to your registry — even cool handmade finds, like this! 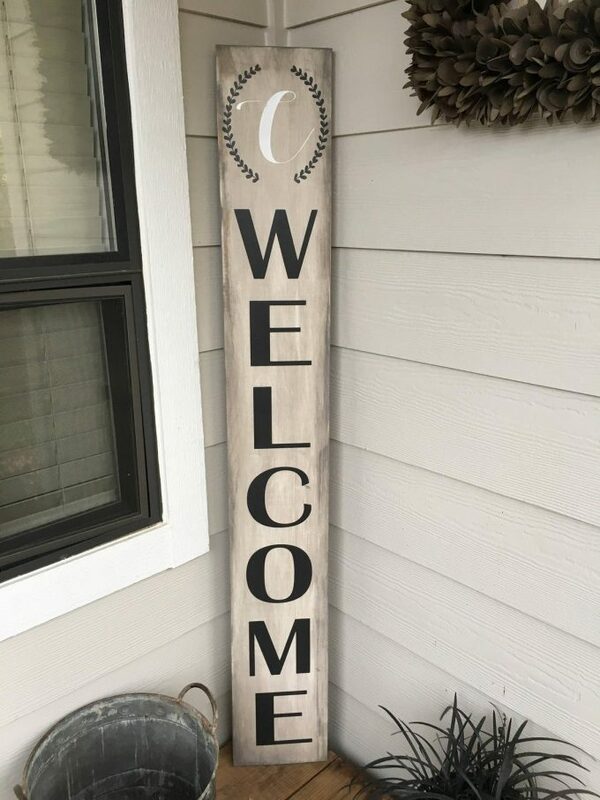 To buy your porch sign, visit La Rae Boutique here.